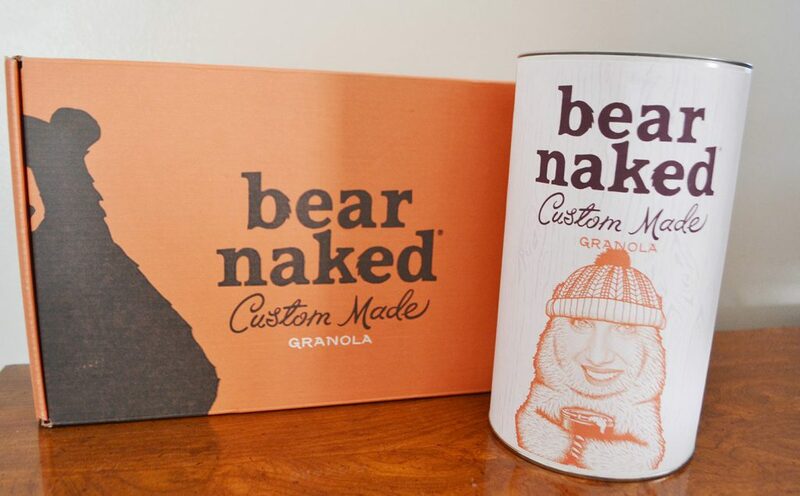 Another option is to create your own granola blend, which is what I chose. 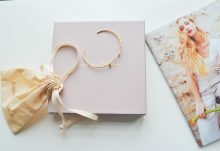 You can purchase it one time, or you can opt to receive it monthly. 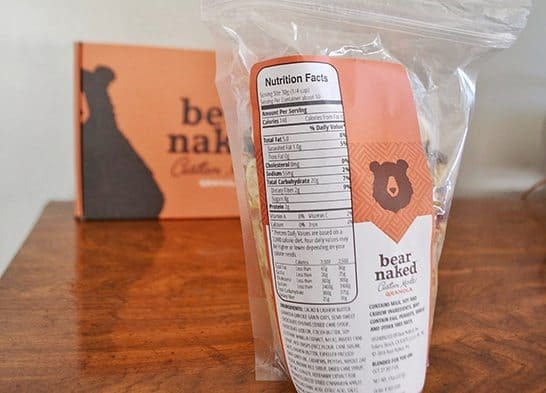 You will pick your flavor of granola (you can choose from cacao + cashew butter, chocolate, or honey), and then you can add three custom ingredients. 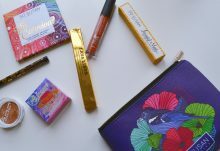 There are over 50 ingredients to choose from; some are traditional, such as almonds and chocolate. 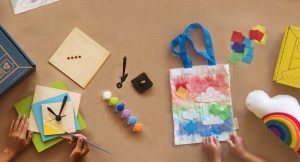 Others are more adventurous – like jalapenos and lavender! I ended up creating an autumn blend, and used chocolate covered espresso beans, dried cranberries, and freeze dried cinnamon apples. 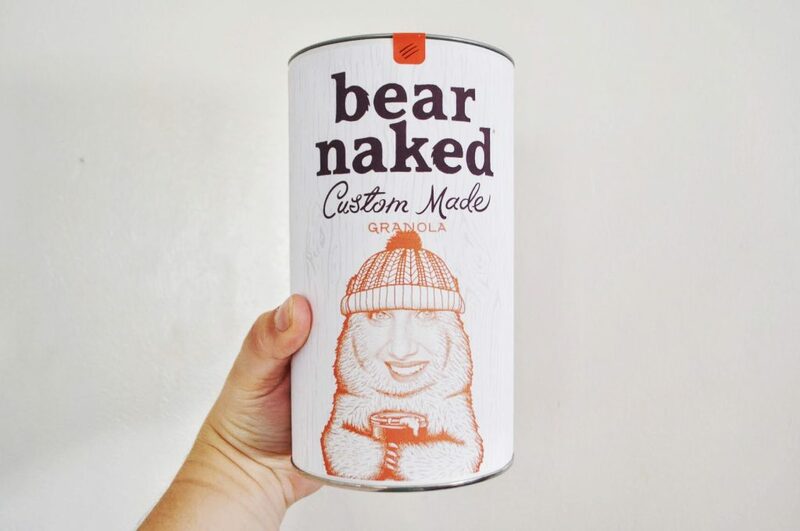 When creating your own custom blend, you can choose to “bearify” yourself, which means you can put your image on the front of the container! 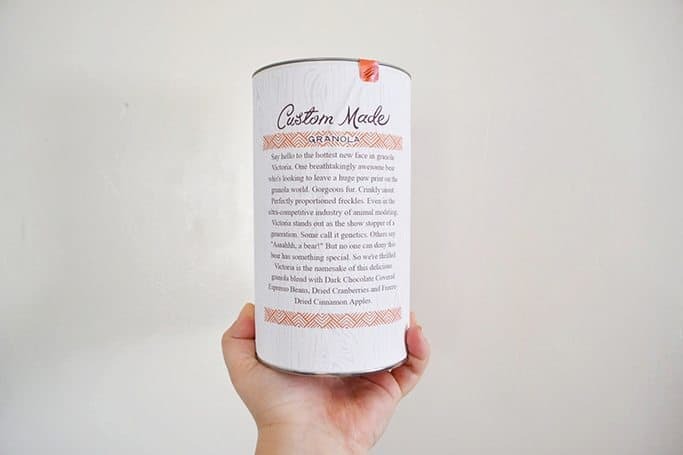 And on the back is a short bio about you and your granola blend. Filling out the bio was fun, and it reminded me quite a bit of Mad Libs. 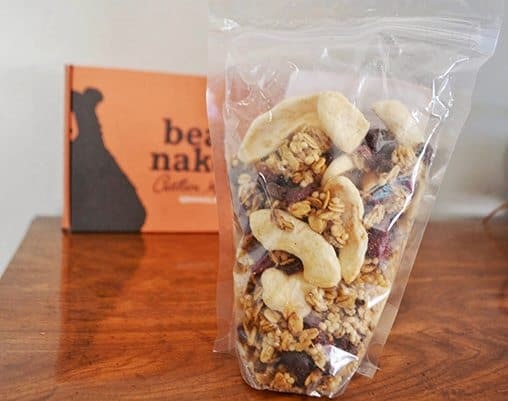 The granola itself comes in a resealable pouch with nutritional information on the back. I emptied mine out of the pouch, and I’m storing it in the canister. I am glad they included nutritional information, because it makes it a lot easier for me to control my portion size. I’m quite bad at that, and I would probably eat 5 servings in one sitting if I didn’t know better. I really enjoyed the blend I created! Chocolate covered espresso beans are one of my favorite treats, so I already knew that would be a winner. But, what really surprised me was how delicious the cacao+cashew butter granola is. 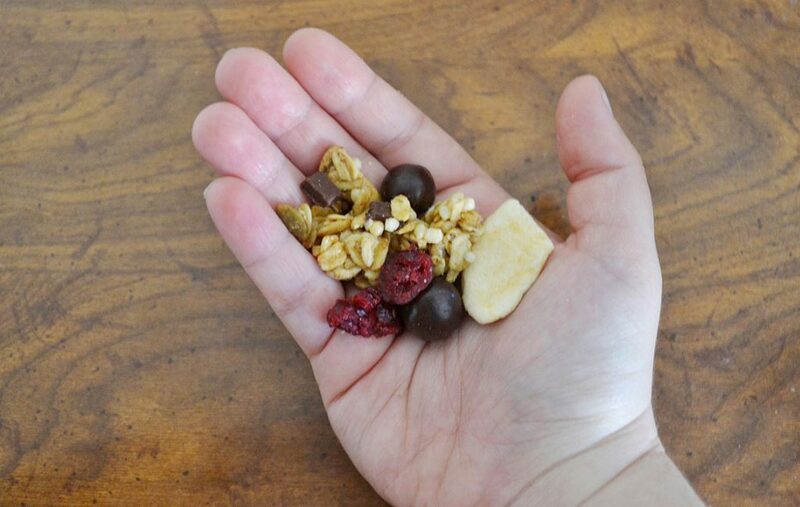 Typically when I eat granola mixes, I only enjoy the additional ingredients and not the crunchy oaty granola itself. However, this was flavorful and very moreish. 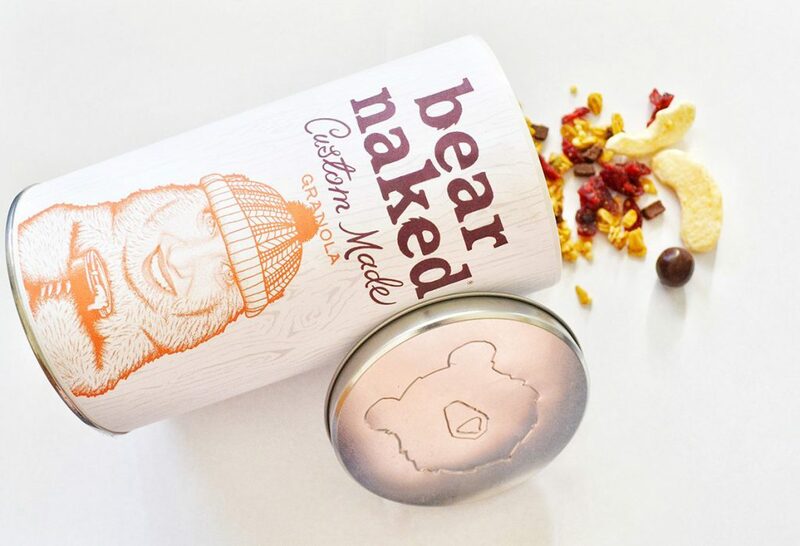 This made me want to create all sorts of new blends, and try out all of Bear Naked’s ingredients! I think it would be interesting to create a savory blend, perhaps using jalapenos, popped sorghum, and pretzel bits. If creating a healthy, customizable snack sounds like something you would be interested, definitely check out Bear Naked Custom Granola! Click the Subscribe button below to head to their site. 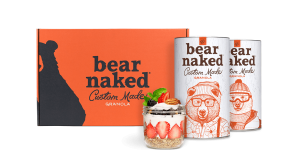 How would you rate Bear Naked Custom ?